This one's for the naysayers. Ignore the naysayers. Just keep doing what you need to do. Just keep doing it. Just do it. 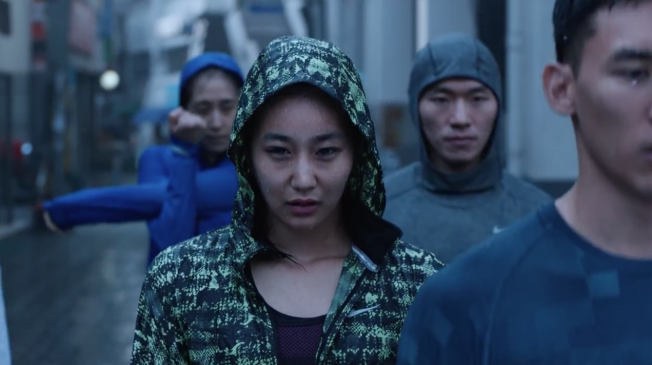 That’s what Nike Korea’s new “Just Do It” Campaign “Play Loud” is screaming. This 90 second video by Weiden + Kennedy Tokyo breaks the stereotypical Korean culture of social norms and strict conformity. The society will always discourage you, stop you from believing and force you to rather do what everybody does. They will keep ranting these familiar mouthfuls like it’s their job. But you need to keep doing yours. It beautifully shows the mirror to the Korean society. It encourages athletes to ignore those negative refrains and keep training hard. Because that’s what winners do. It has a strong cultural connect and hits you right in the gut.